Our mission is to provide the best possible medical, surgical, and dental care for our highly valued patients. We are committed to enhancing the human animal bond, through access to leading edge services and products, integrative medicine, and ongoing education for our clients and professional staff. 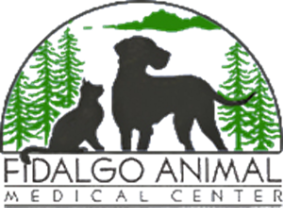 Fidalgo Animal Medical Center is a multi doctor veterinary clinic catering to the needs of pets, and their owners, in Anacortes, Washington and surrounding areas. 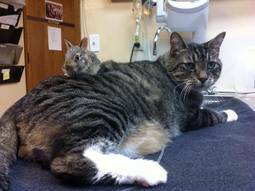 We strive to support our community by providing excellent veterinary care to pets, and education to the people that love them. As of 2017 we are proud to announce we are also AAHA Accredited.